Enjoy the weather while helping a good cause. This month raising epilepsy awareness will be a walk in the park! 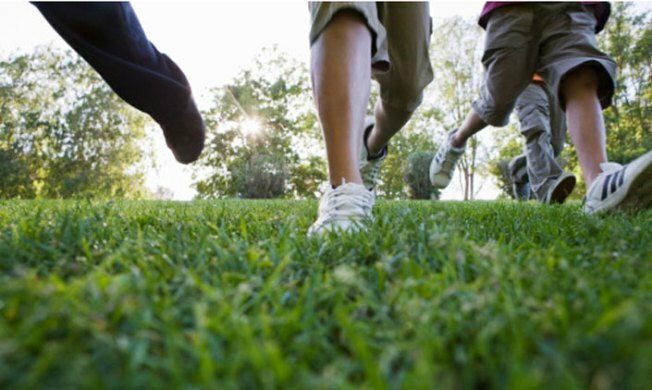 Come on out to Fairmount Park on June 16th for the 2012 Summer Stroll for Epilepsy. Join over 800 individuals and families as they walk to raise epilepsy awareness. There will be food, music, live entertainment, and all proceeds will benefit the Epilepsy Foundation of Eastern Pennsylvania. For more information visit Summer Stroll for Epilepsy.